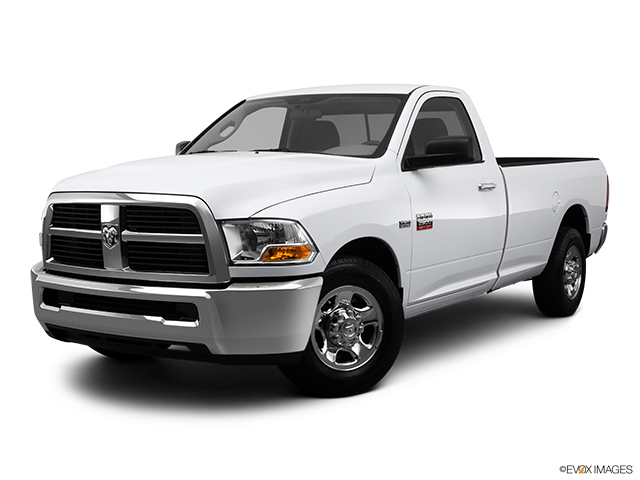 Ram Trucks (or Ram Truck Division) is a subdivision of Chrysler Group LLC, one of the largest American vehicle manufacturers. The division was established in 2009 and nowadays RAM sells its trucks on the territory of Middle East, Brazil, and North America, of course. 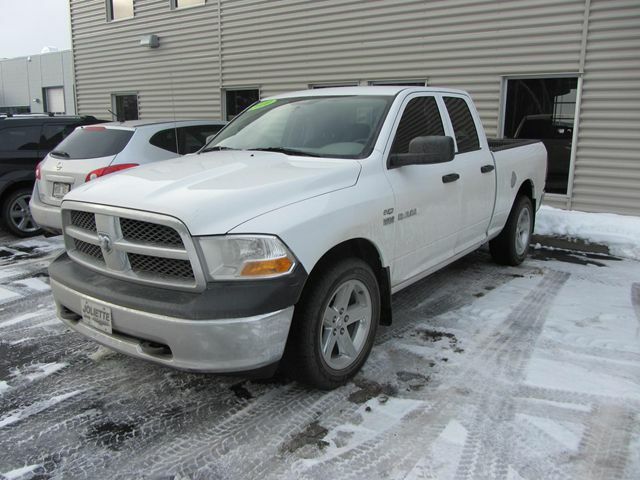 Originally Ram was a very popular line of pickup trucks by Dodge that first came out in 1981. 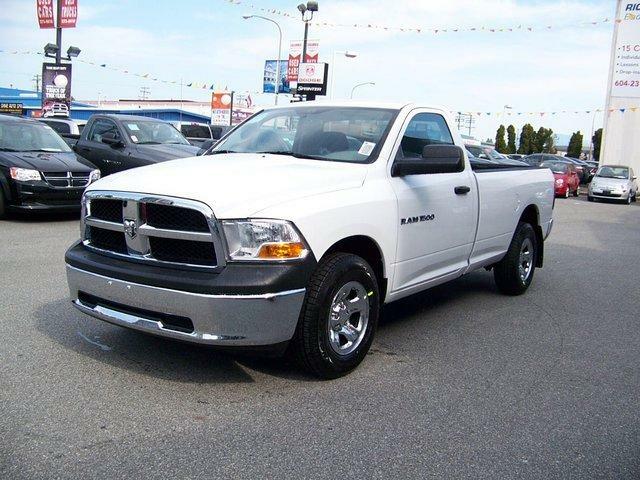 Nowadays there are three different Ram models available for customers’ choice	including RAM 1500, 2500 and 3500 trucks. 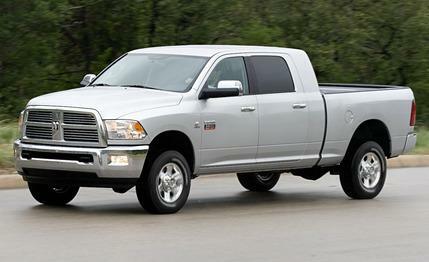 Each one was called Best North American Truck of 2013 in the class. 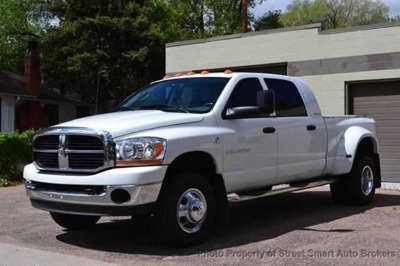 Besides the mentioned RAM also produces commercial vehicles, vans and cabs, so in case you are looking for something more than just a truck then you might want to take a closer look at RAM deals. 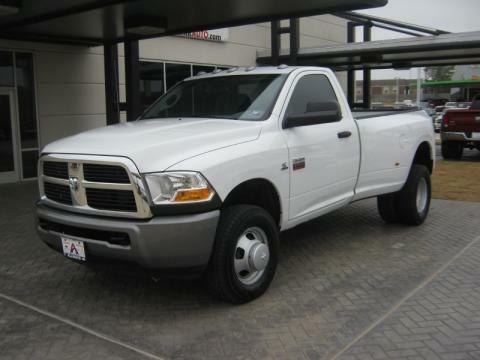 Lets speak a little bit about RAM 1500 itself and its technical specs so you can imagine what it looks like if you’ve never seen it before. 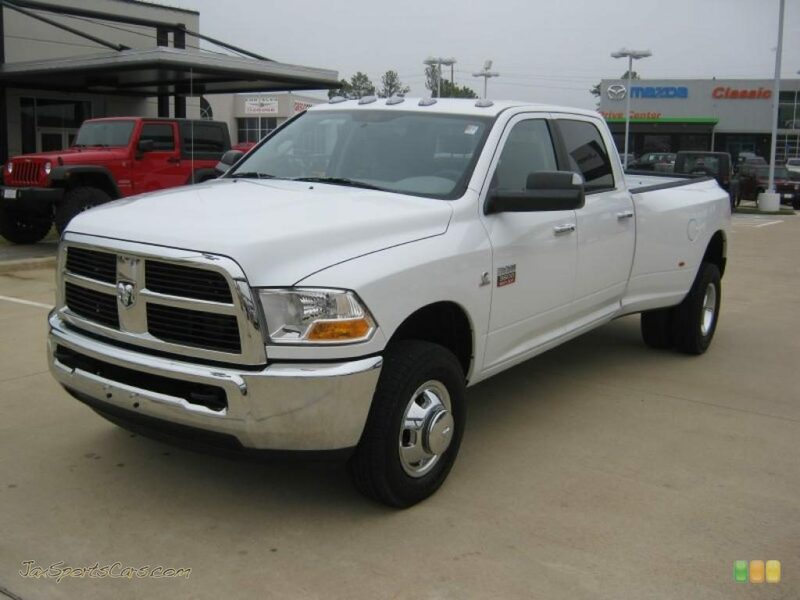 There are four basic specifications you can choose from such as RAM 1500 Tradesman Regular Cab (also available with Quad and Crew cabs), the most affordable model out of the range, RAM 1500 Express Regular Cab (available with all the cabs), 1500 SLT Regular Cab and 1500 Sport Regular Cab (this one would cost you about $10,000 above the price of 1500 Tradesman). All the detailed information concerning dimensions and capacities of each model you can look up at the official website of the manufacturer or at separate pages dedicated to the corresponding topics. 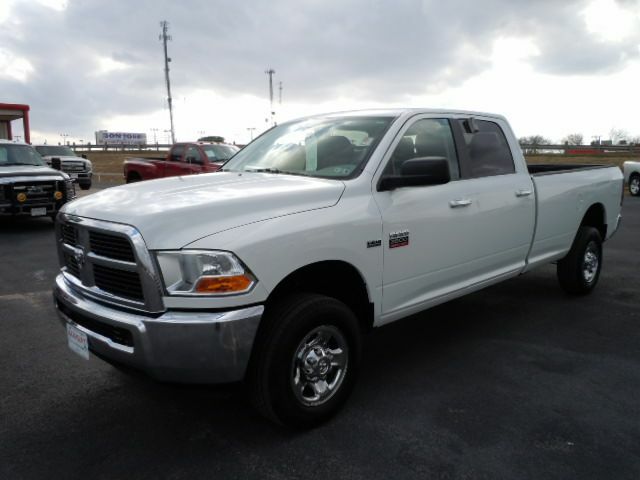 Car purchase is not like going out to get groceries, here you have to look through all the available Ram car models, take a good look at Ram technical specifications , compare prices and models of various brands and then draw a conclusion basing on which you are going to buy a car. 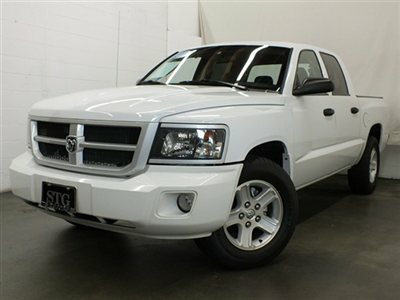 So, if you are looking for a SUV then you should go through pictures of all Ram SUVs available because if you don’t like the way car looks like then it’s pointless to figure out what is inside of it. Since you’re done with that we can move forward. 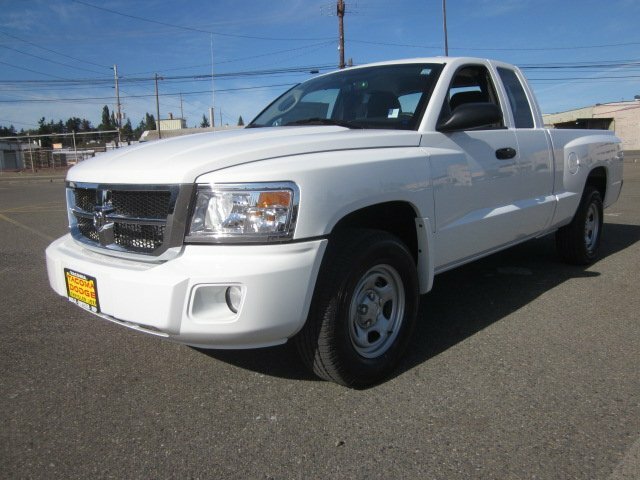 If you don’t have that much money then you might want to consider a possibility of acquiring a used SUV model of brand you like. In case you care about ecology a lot then you might ant to take a look at hybrid SUV models of Toyota or other brands you like. 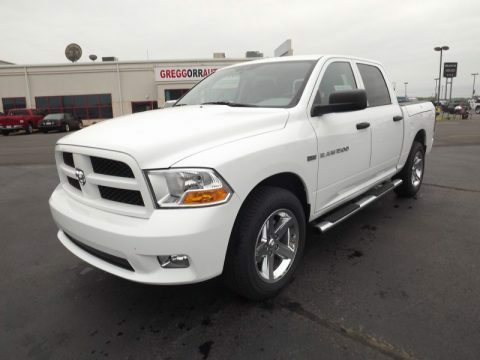 Look through pictures of all Ram SUVs you chose once again, sort it out once again – now you are ready to look through Ram technical specs and trims of each model to make the final decision. It’s fun and usually people like to choose cars themselves unless you are a billionaire and you don’t care if a car you bought doesn’t meet some of your requirements so you can go back and buy a sedan model you like or switch it to Bentley convertible model right away.